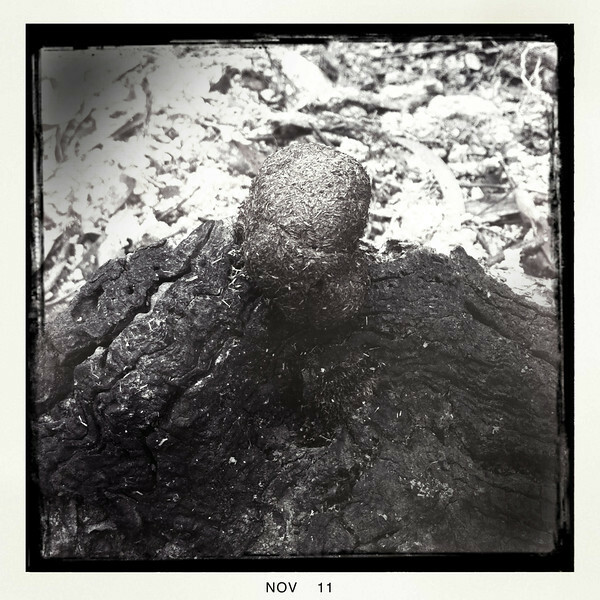 Wombat poo on burnt timber. Lerderderg State Park, Vic. Oct 2011.